We have folding chairs, garden chairs and banquet chairs depending on whether you are having an indoor or an outdoor event. 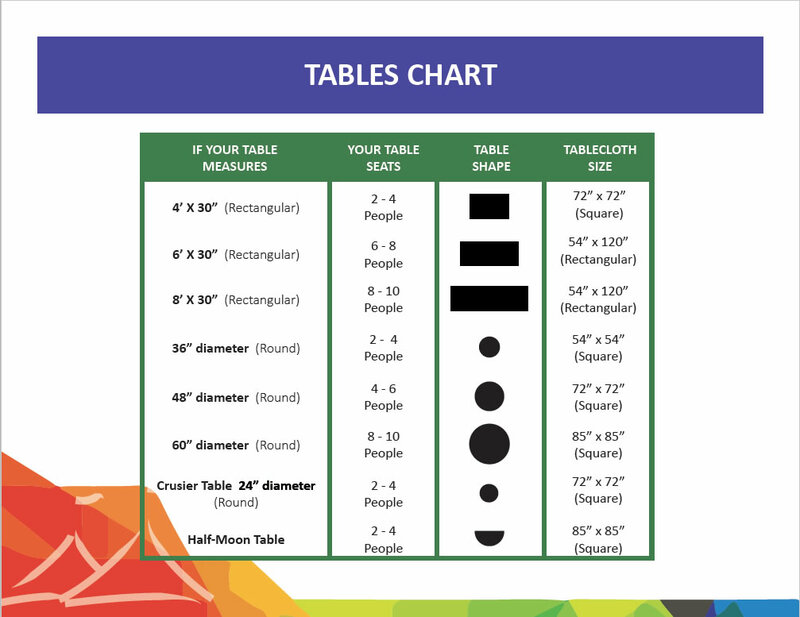 Complementing our tables and chairs, our party rental inventory includes linen in various colours and sizes along with chair covers and chair bows. Note: If you are looking to rent a tent please visit our tent rentals page. Every event has a theme. A colour scheme usually tells a story and sets the mood of a party. Our table linens come in various sizes and we have just the variety of hues to make up your colour story. 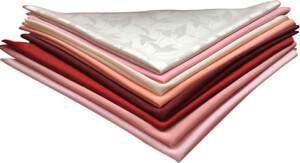 We carry table cloths, napkins, table skirts, chair covers and chair bows and back drops. Our in house washing and pressing facility allows you to rent the linen without worrying about the washing and ironing. Yet another party rental advantage! 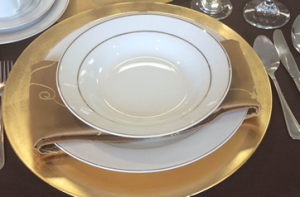 Impress your guests and serve dinner in style by renting our classy dinnerware. We have three different designs to choose from. Whether you are looking for simple elegance or formal grandeur or just something pretty and idyllic, we have the dinnerware and flatware to choose from. 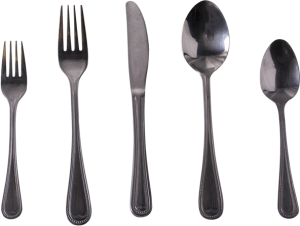 We carry flatware in two styles, Cartier which is our standard design and Oneida which is a slightly heavier weight. We also carry serving spoons, serving forks, ladles, tongs and cake servers. Choose from our large variety of glassware from highballs to champagne flutes we have the range of stemware you need to serve your guests. 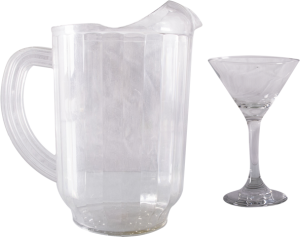 In addition we have bar accessories such as ice buckets, coolers, beverage dispensers and portable bars.